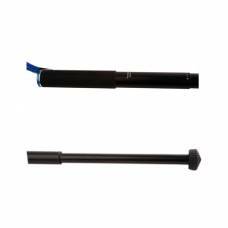 This category features a range of high-quality monopods for sale from Outdoorphoto. When photographing sports you need some sort of support to carry the weight of the telephotoTELEPHOTOA lens with long focal length capable of making distant objects appear nearer thus larger. Essentially, it isolates and magnifies the subject so that it appears as a full image when shooting from a distance. Telephoto lenses are ideal for photographing subjects that are further away, such as wildlife and sports photography. lenses ensuring steady, sharp photos. 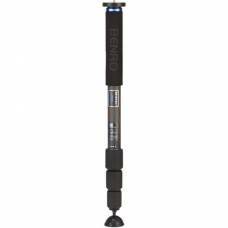 A monopod is the easiest most mobile solution. Since South Africa is known for its love of sport, monopods are very popular. 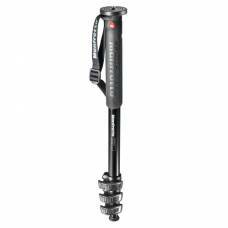 When buying a monopod it is important to get something that would be able to carry the weight of your lens. Another important feature to look at would be the length. You might often need to stand on a down-slope or on pavilion steps which would require extra length on the monopod to get your camera up to eye level. 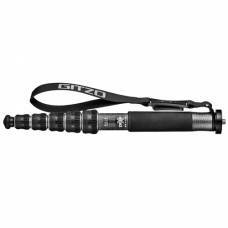 We stock Benro, Manfrotto, Sirui and Gitzo monopods. All four brands are excellent in quality. 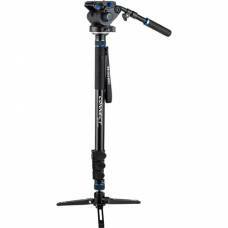 The Benro A38T Classic Aluminium Monopod with S2 Head combine to offer photographers and videogr.. 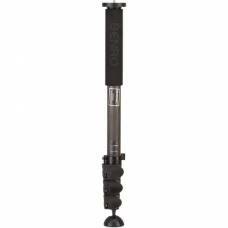 This Benro A48TDS4 Series 4 Aluminium Monopod includes the 3-Leg Locking Base and S4 Video Head .. 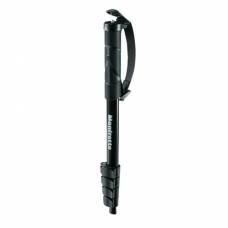 Durable and strong, this monopod designed for travelers will keep your gear safe while you are on the road. 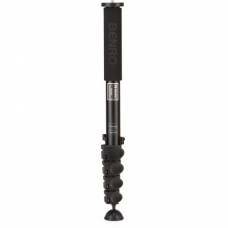 The Compact Monopod Advanced is the top-end monopod in the Compact range. 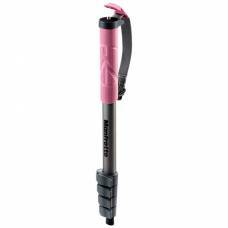 This monopod is ideal ..
Manfrotto's Compact Monopod in black is an ultra-lightweight, compact monopod suitable for taking ..
Manfrotto's Compact Monopod in pink is an ultra-lightweight, compact monopod suitable for tak..
Manfrotto's Compact Monopod in white is an ultra-lightweight, compact monopod suitable for ta..
Outdoorphoto is now stocking Manfrotto’s XPRO LAND, aluminium, 5 section, Monopod. If you are intere.. 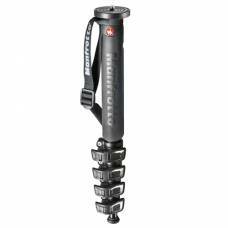 This monopod is designed to support heavy photographic gear supporting up to 8kg, yet it's still compact, lightweight and sturdy. 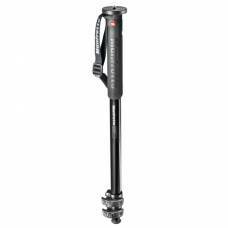 Outdoorphoto is now stocking Manfrotto’s XPRO PRIME Photo, aluminium, 3 section monopod. If you are ..
Fast & Easy Flip Lever Lock Design. 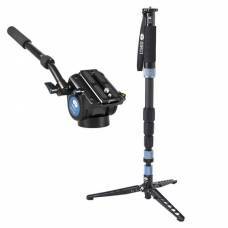 Lightweight support for the professional photographer who requires added stability when shooting in crowded places. 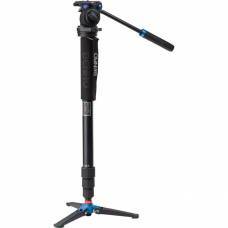 Quick flip leg locks make for a lightweight and easy to use monopod. 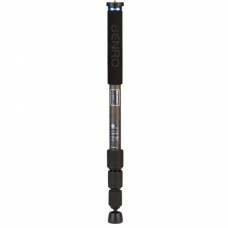 The Benro monopod has always been the choice for photographers who need the lightest weight suppo..
A classic monopod to be your trusted support system when you go on a photographic journey. Lightweight enough to carry around in your backpack and sturdy enough to support heavy telephoto lenses. Benro Carbon Fibre Monopod is a durable, reliable and lightweight monopod for heavy telephoto lenses.